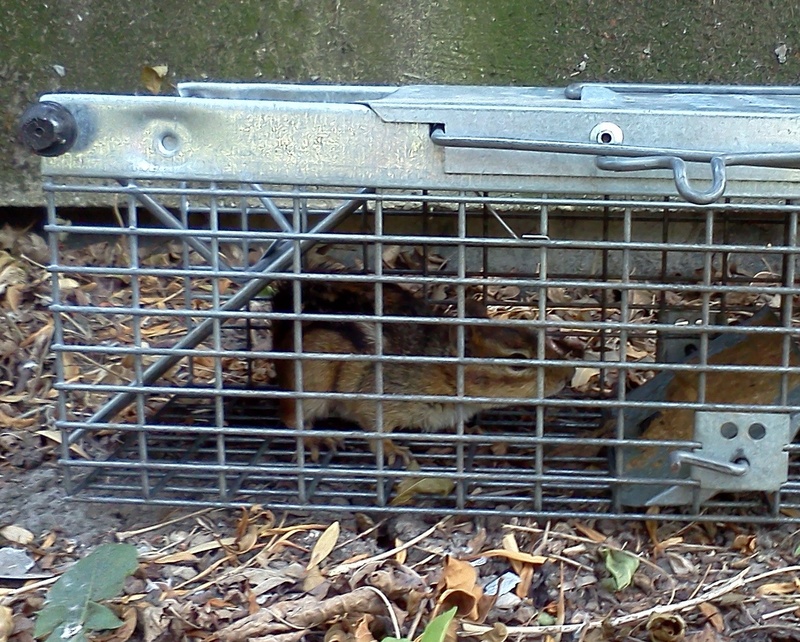 Jeff's Family Adventure Files: Wordless Wednesday - Chipmunk Invasion! 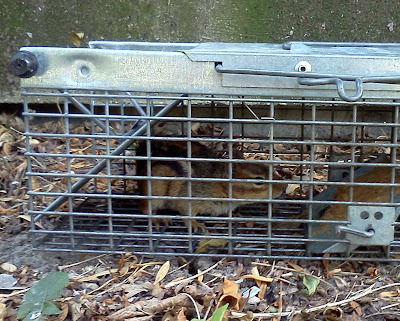 Wordless Wednesday - Chipmunk Invasion! Chipmunk for sale. Inquire within. Huge inventory!